While this may look like a commercial for bug repellent, this is simply what you'll find in my laundry room closet on any given summer day. As I sit down to write this entry into My Stable Life, my heart rate has returned to a normal level. Finally. My palms are no longer clammy. But I am still paranoid – last night a cricket decided to crawl up my left pant leg. Don’t ask me how it happened. I have no idea. But now every time I feel something faint across my skin, I have to resist the urge to swat at it. And scream. All I can tell you is, last night I went down to the barn to do barn check at around 10:40 pm and as I walked through the alleyway, I felt a weird sensation on my left knee. It was as though I had knelt on something hard like cement and the feeling was just returning to my knee-cap. As it was late, I chalked it all up to the fact that I was tired. Minutes later, I returned to the house only to fire off an impromptu “happy dance” – and not in a good way – in front of my friend Nancy. The sensation resumed, only this time, I could feel it up the back of my thigh. “Close your eyes!” I screamed at Nancy. My jeans were coming off, and fast. Life on a farm in Saskatchewan means life with bugs. And I can handle them for the most part: as long as they’re not crawling up the inside of my jeans. 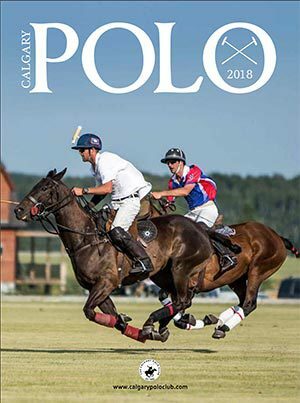 Where we’re located, we deal with a variety of insects but it’s the mosquitoes, horse flies and tiny black biting flies that wreak havoc on our horse operation. We take precautions against West Nile Disease. 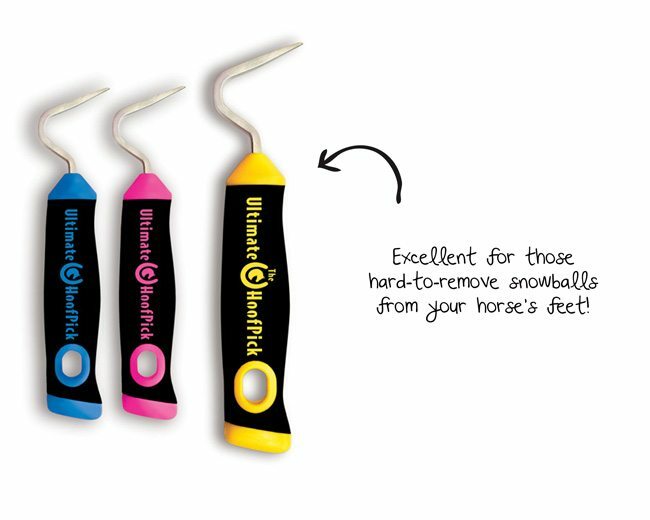 Horse Flies can turn a pleasure ride outside into an unexpected bucking nightmare. 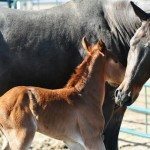 And right now, the biting flies are at their worst – the horses get little to no relief in the barn. Not to mention the fact that they keep me awake too… So forgive me PETA, but the war is on. I can’t simply just “swat” at anything that’s trying to eat me. I swat to kill. If there was money in fly farming, I'd be rich! The ridiculous thing is, over the course of the summer I’ve realized: I am somewhat of a bug spray connoisseur. I actually have my favorites when it comes to purchasing products that prevent pests. Hence, I thought I’d share some of my thoughts with you and if you have any better suggestions, I’d be happy to hear from you! 1. 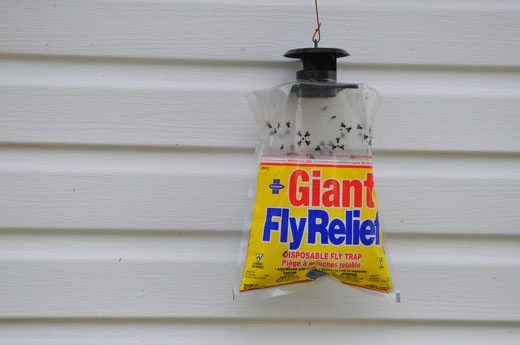 Fly Bags – There are many different varieties of these kinds of disposable fly traps on the market. Baggie types or milk jug types, either way they work pretty nicely. The worst part about them is taking them down once they’re full of flying bugs. But hey, if you leave ’em up until next year, you might get more for your money! The OFF! Triple Wick citronella candle. 2. OFF! Citronella Candle – I love the ambiance the OFF! Triple Wick citronella candle gives off on my porch, especially at night. 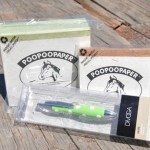 We also pack these babies into our horse trailer, in case we live out of the living quarters at a show. This outdoor use only product can burn for up to 50 hours – just don’t forget and leave it out in the sun. 3. OFF! Active Aerosol – This non-greasy formula repels mosquitoes for up to 5 hours and is great for repelling black flies, stable flies and ticks. I think my only complaint about the Active spray is, I go through the can way too fast! However, it’s nice smelling formula and the fact that it won’t “sweat off” during activities outside, keeps me buying more. Muskol® Insect Repellent is serious bug protection. 4. 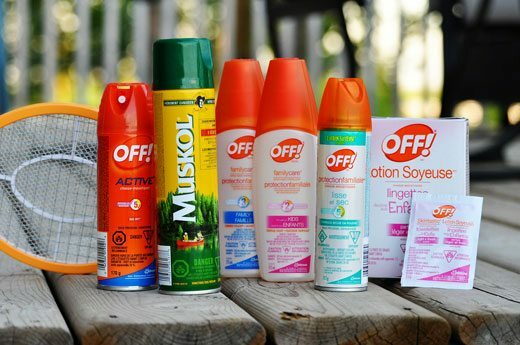 Muskol® Insect Repellent – Did you know that Muskol® was developed in 1951 by Col. T. Coll, an avid Canadian outdoorsman? Nope, I didn’t know that either. 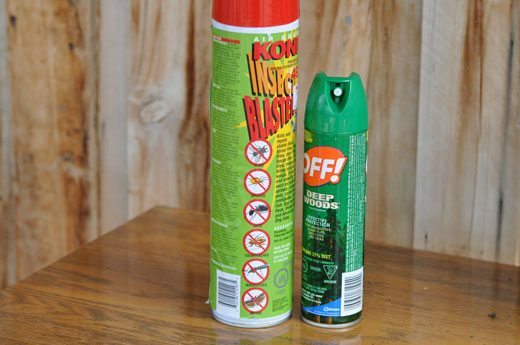 While Muskol is a product that most certainly “smells” like bugspray (it is guaranteed to have 23.5% DEET), it has been proven to offer protection against black flies, biting midges, deer flies, stable flies, ticks, mosquitoes and chiggers for up to 8 hours. OFF!® familycare® family of products. 5. 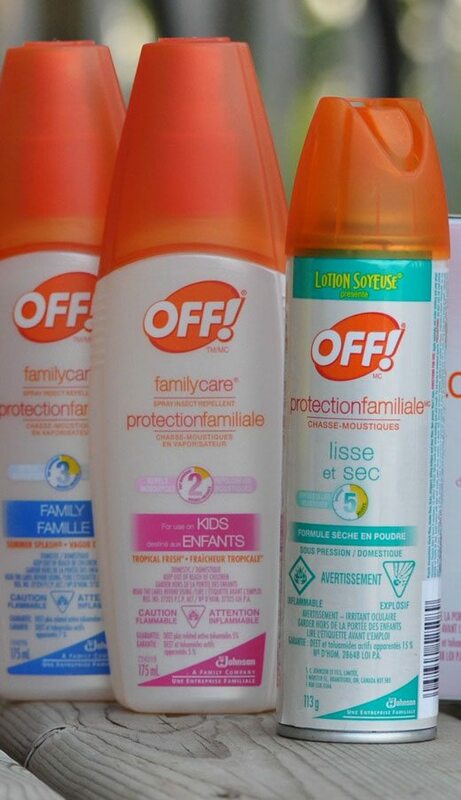 OFF!® familycare® – Okay, there is nothing better than bugspray that doesn’t smell like bugspray, which is why I’m a big fan of the Summer Splash® Spray, Tropical Fresh® Spray and OFF!® familycare® Smooth & Dry. As their names suggest, these products really smell great however, I do find myself reapplying them more frequently. The Summer Splash® Spray is ideal for such outdoor activities as barbecues, gardening and backyard play. It can repel mosquitoes, black flies, biting midges, deer flies, stable flies, ticks, and chiggers for up to 3 hours. It contains aloe vera and 7% DEET plus related active toluamides. The Tropical Fresh® Spray is specially formulated with a lower level of repellent ingredients and is great for kids during outdoor activities such as playing outside or taking a walk through the neighbourhood. 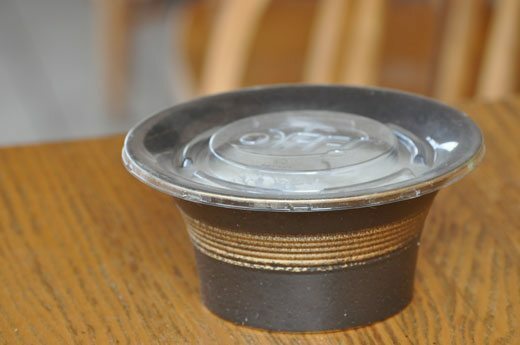 It can repel mosquitoes and other bugs for up to 2 hours. Contains aloe vera and 5% DEET plus related active toluamides. Therefore, it is not recommended for use on infants or kids under 6 months of age. OFF! Smooth & Dry has a unique powder formula that dries on contact, leaving your skin feeling smooth and dry, unlike ordinary repellents. It repels mosquitoes for up to 5 hours and goes on your skin feeling dry, non-greasy and comfortable. 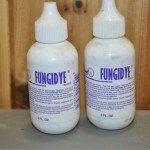 Guaranteed DEET plus related active toluamides – 15%. Konk and Deep Woods OFF! 6. KONK & OFF!® Deep Woods® Aerosol – We go through a lot of KONK in the barn. The active ingredient in Konk is Pyrethrin, which is a natural extract from the chrysanthemum flower. Konk’s claim to fame is that it is “one of the safest and most effective insecticides known to man.” It is also one of the only approved insecticides for use in food areas. We use the Konk 418 Flying Insect Killer in electronically controlled dispensers in our barn – using a Battery Variable Timer (BVT) to operate a solenoid valve that emits metered micro doses of aerosol insecticides (or fragrances!) 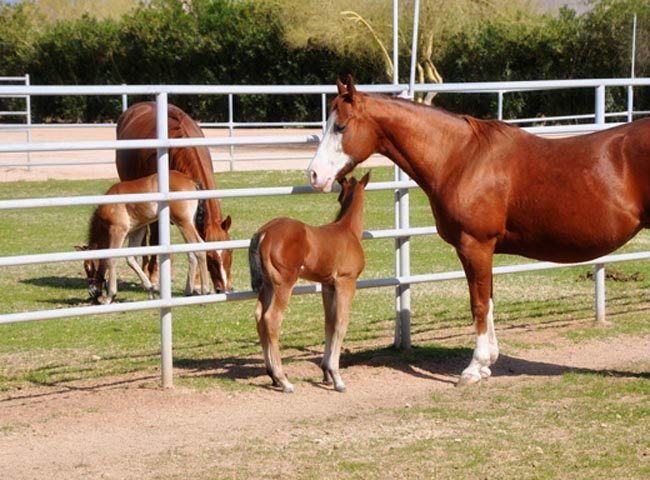 at regular intervals, we have 24-hour a day protection for the horses. 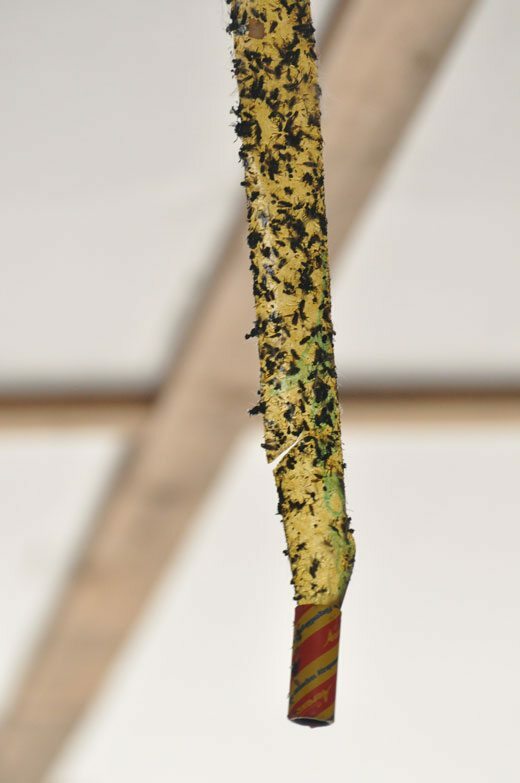 Konk seems to work very well in the barn as it is proven to be very effective in areas of high infestations, but I still wouldn’t be willing to breath it in. KONK 418 contains 1.80% pyrethrins. 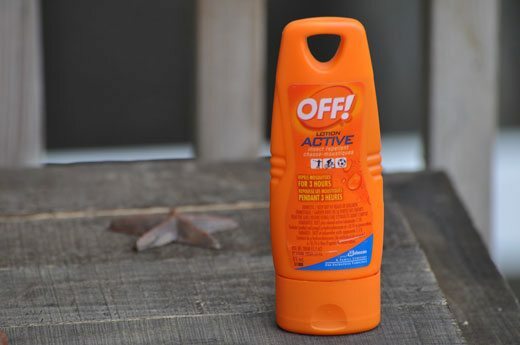 OFF!® Deep Woods® Aerosol is great for use during longer-term outdoor activities such as hiking, hunting and fishing and it’s proven to repel mosquitoes and other insects for up to 8 hours. 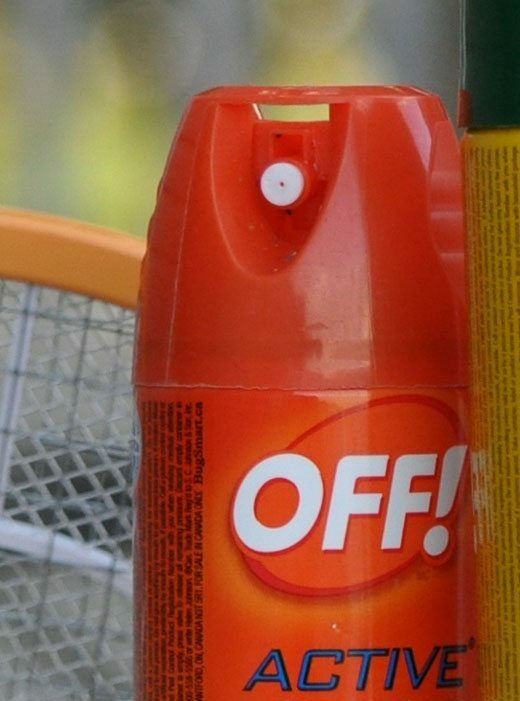 However, the guaranteed DEET in this spray, plus related active toluamides is much higher than OFF!’s other products: 25%. 7. 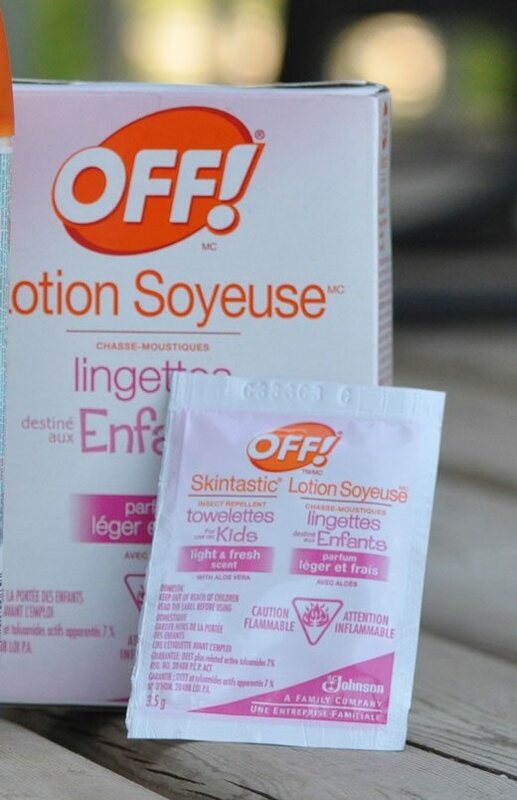 OFF!® Active Lotion – This is one of my absolute faves when it comes to bug protection! Not only does this lotion keep you protected from biting insects during outdoor activities, it is easily applied to the neck, ears and hands – without having to brave through a big spray by holding your breath. I have found this lotion to repel mosquitoes for up to 3 hours, without reapplication and it doesnt sweat off either. Plus, it smells like aloe vera or a nice hand cream. 9. 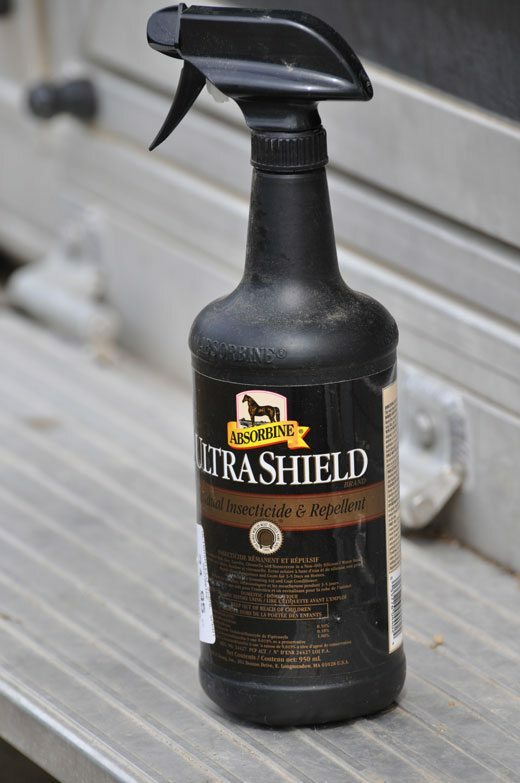 UltraShield Equine Fly Spray – I could probably write a whole long blog entry about equine sprays specifically, but I just want to leave one thought about UltraShield with you – while this spray works good on horses, it’s not safe for use on humans. I found this out recently when I told my vet that we would sometimes spray ourselves with it when our other fly sprays were out of reach… Not a good idea, she told me. It poses a hazard to humans and can be harmful if absorbed through the skin. 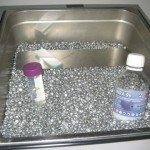 Oh, and it is very toxic to fish – in case you were planning on spraying your fish tanks or nearby ponds. 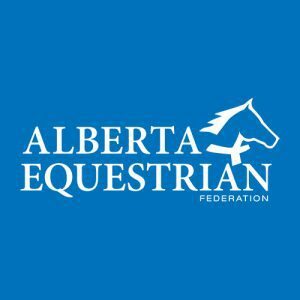 Hi Jenn – loved your information about fly control but … I have the ultimate fly control and you will not believe this, my barn “rats” thought I was absolutely CRAZY!! Here it is – you take a zip loc bag (freezer type as they are stronger) place some pennies in the bag (6-8) now half fill the bag with water, then hang it in the middle of your door ways. My understanding is that the flys don’t like passing the reflection of the copper in the water? Since your door ways are huge you might put two up. Try it!! Oh, by the way, please don’t use my name, as I still get totally harassed, even though it made a difference in our barn! 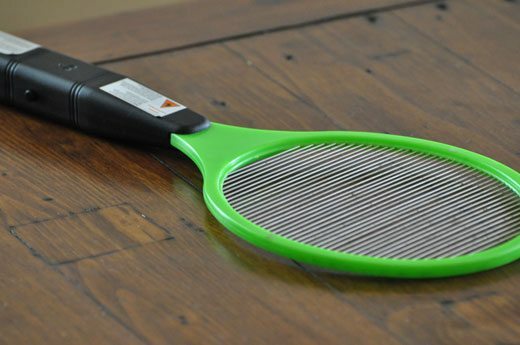 I think it would be worthy of some research into those electric bug zappers. Don’t know where to find them but I do know they work pretty good. Your story at the beginning – only soooo funny. Thought you may want to extend the range your bug defences with a look at Naturally On Guard. Actualy a credible alternative to DEET. 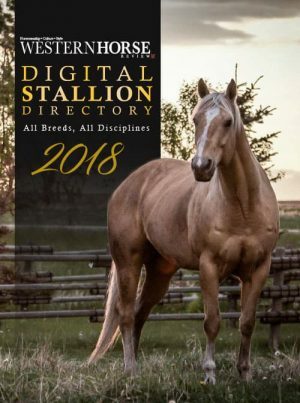 The manufactureers in South Africa have now developed a product specifically of dogs and horses which has been successfully tested this past year by leading SA vets and will be on sale a little later this year. The lotions are topically applied and proven effective for not just keeping flies, mozzies away but also removing ticks. love the info jenn!! 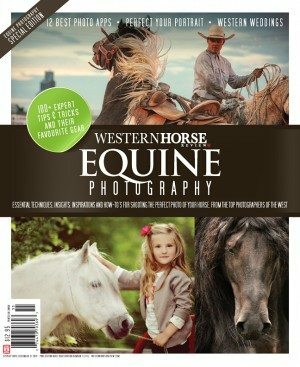 also great fly fighting tips on the latest edition of inside reining. the placement of the traps is essential!! I swear by the fly bag system, although the stench is memorable. I figure that every one of those dead flies in the bag equals about a thousand fly eggs that will never be laid, and that’s a good thing!